BedBug-Answers.com does not represent or endorse the accuracy or reliability of any of the information, content or advertisements contained on, distributed through, linked to, downloaded or accessed from any of the services contained on this website. Nor does BedBug-Answers.com represent, endorse or provide warranty of any kind whatsoever regarding the quality of any products, information or other materials displayed, purchased, or obtained by you as a result of an advertisement or any other information or offer in or in connection with the services herein. You hereby acknowledge that any reliance upon the Service and/or any of the Materials is AT YOUR SOLE RISK. BedBug-Answers.com reserves the right, in its sole discretion and without any obligation whatsoever, to make improvements to, or correct any error or omissions in any portion of the Service or the Materials. The Service and the Materials provided by BedBug-Answers.com are on an "AS IS" basis and BedBug-Answers.com explicitly disclaims any and all warranties, regardless of whether such warranties are expressed or implied, including without limitation warranties of merchantability and fitness for a particular purpose, with respect to the service and/or materials and/or products. IN NO EVENT SHALL BEDBUG-ANSWERS.COM BE LIABLE FOR ANY DIRECT, INDIRECT, INCIDENTAL, PUNITIVE, AND/OR CONSEQUENTIAL DAMAGES OF ANY KIND WITH RESPECT TO THE SERVICE, THE MATERIALS AND/OR THE PRODUCTS. 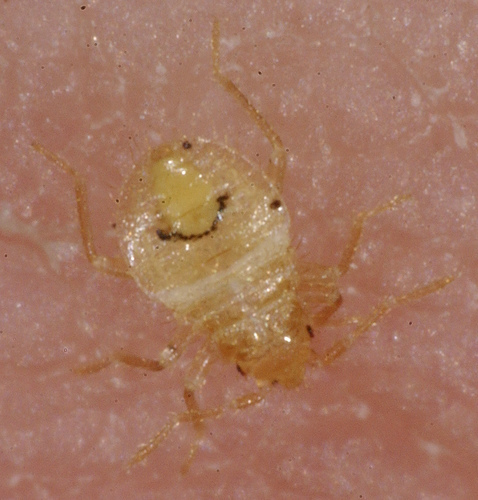 Users are hereby encouraged to seek appropriate professional assistance in detecting and controlling bedbugs, in diagnosing and treating medical conditions and/or dealing with legal issues. This disclosure notice may be revised and amended from time to time and any revised version will be deemed to be applicable from the first date of publication on this website. If you have any questions about the legal aspects of these terms, please consult an attorney.